Isaiah Rashad shares a new single: "Smile." The last we heard from Isaiah Rashad was his September single "Nelly." The infrequency of his output, though, has only caused fans to meet each new release with more anticipation, as everything he has put out has been more than worthy of the brand that's behind him, TDE. 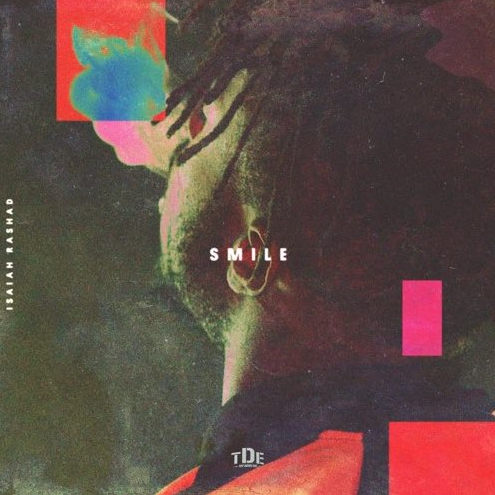 Indeed, his latest, "Smile," does not disappoint, and it hopefully signals that the album he promised would arrive in 2015 is just around the corner. "Smile" boasts a slow-burning beat that's sonically reflective of Rashad's Tennessee roots. The raps are just as smooth, but the content is often painful, as Rashad documents coming back to his stomping grounds, only to find his community isn't bearing the "smile" with which he thought his return would be greeted. TDE has found itself another undeniable talent. Rashad could go far with this debut album. Stay tuned. Where you goin'? Can you take me?